Keep your boat safe by making sure all your areas are well-lit no matter what time of the day it is. At Boating & RV, you’ll find a wide range of interior and exterior lighting solutions that will light up your boat in any way you like. Bright and well-lit interiors are important for ensuring safety, whether you’re sailing at night or boating in dark environments. We offer a variety of interior lighting solutions that you can use to improve safety inside and make your trip more comfortable. Our selection of bunk lights provides compact yet powerful lighting that’s ideal for cabin areas and work stations. 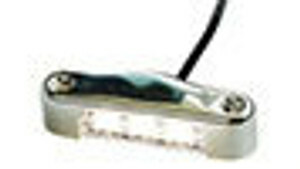 Whether you need simple 5-10 watt bunk lights (6-LED and 24-LED versions available) or more powerful bunk lights that reach the 15-watt rage (10-LED version available), you’ll find them here at Boating & RV. 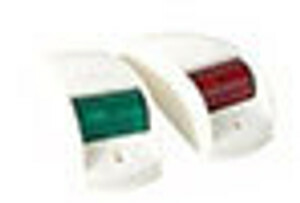 We also supply a variety of cabin lights if you need more traditional lighting sources for your cabin or other interior spaces. These cabin lights come in different sizes and LED-configurations, giving you the flexibility to choose the right setting for your needs. For ceilings and galleys, we supply ceiling lights that provide plenty of light for different settings and purposes. 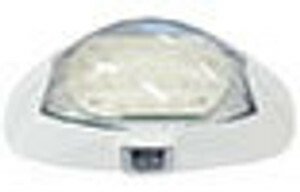 We supply both square ceiling lightsand rectangular ceiling lights, which you can match easily with your boat’s layout. After fitting your boat with the perfect interior lighting solutions, you can then top it all off with courtesy lights that offer even more comfort and convenience. 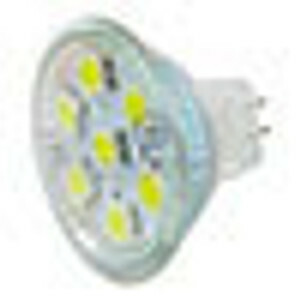 We stock both standard courtesy lights as well as dome-shaped lights for special areas. At night, you need the right exterior lighting to ensure your boat is visible from afar in the dark. You can install awning lights, porch lights, and swivel lights for these purposes. 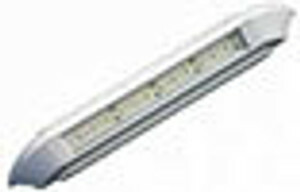 We also supply a range of underwater lights that can brighten your path and illuminate the waters below if you need to. And if you want to highlight certain parts of your boat, we have strip lights that will let you outline certain parts effectively. 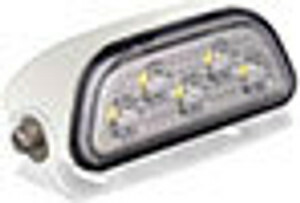 For navigation and general purpose lighting, we offer flood lights that will keep your boat and immediate surroundings visible – no matter how dark it is outside. Whether you need a simple 5-LED flood light or the more powerful 4-LED Superbright Flood Light, these units will give you the lighting power you need for navigation and exploration. 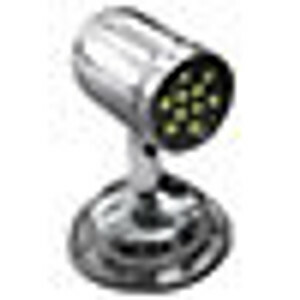 We also supply spot lights that offer excellent lighting for manual applications. Our spot light collection includes the Blue Eye Spot (which can pierce through rain, fog and smoke) and the NightBlaster Docking Light Kit. 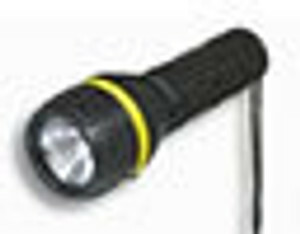 We also supply torches in different sizes that can provide more options for manual lighting. If you already have all the lighting solutions you need but want to enhance their performance, then upgrading your light bulbs may give you the improvement you need. 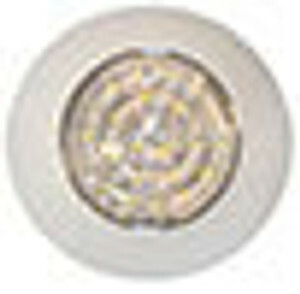 We have several high-quality bulbs in different settings that can replace or upgrade the current bulbs in your indoor and outdoor lighting fixtures.